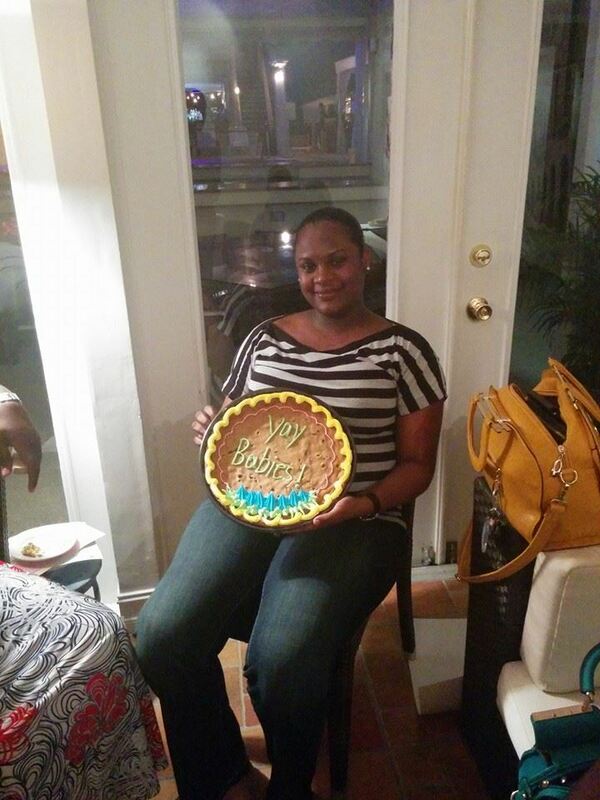 We took the opportunity to celebrate the soon to be mothers in our club this week by having a joint baby shower. Yes, the men were involved too! 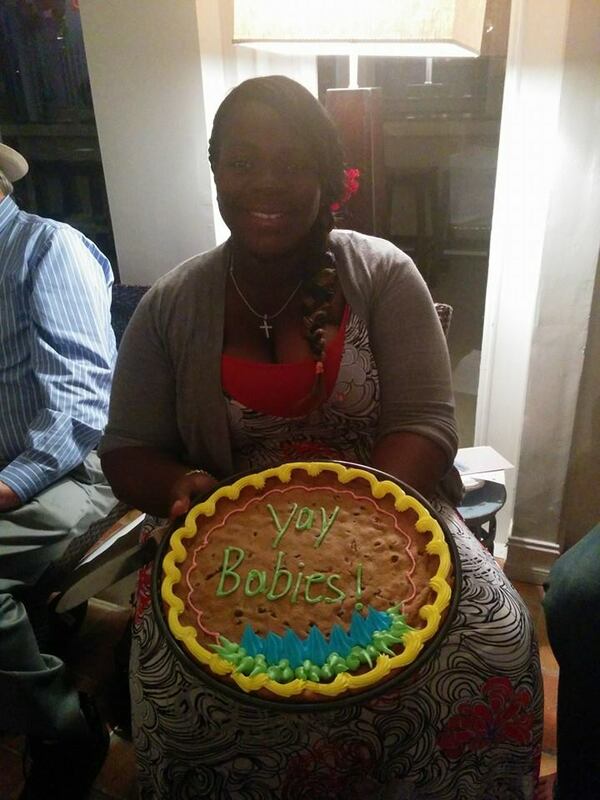 Baby shower games were played and treats were endless. Congratulations to our new mothers, Community Service Director Ranel Grant and Rotaractor Sheena and we wish you both a safe delivery and recovery.